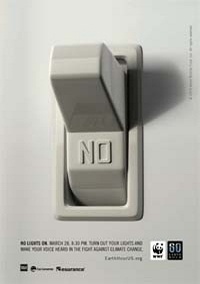 Earth Hour is Coming - Are You Ready? On March 25th 2017 at 8:30pm you time zone... YOU are asked to turn off all the electricity you dont need for one hour. 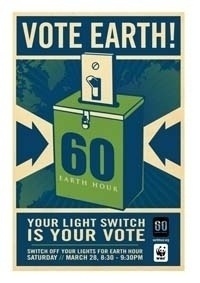 Seriously just turn off your lights and YOU can join with millions around the world to save the earth! Earth Hour 2017 will be on 25 March, but until then, there are plenty of other ways you can support WWF and do your bit for the planet. Logon to their website and add your name to the list. remember fellow friendy pagans... together - we can change the world.